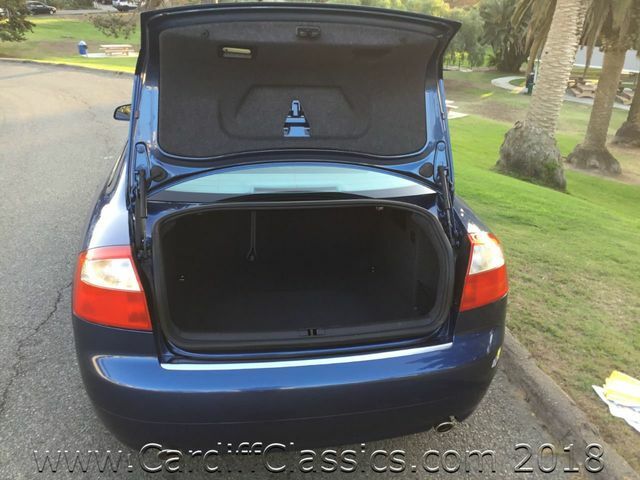 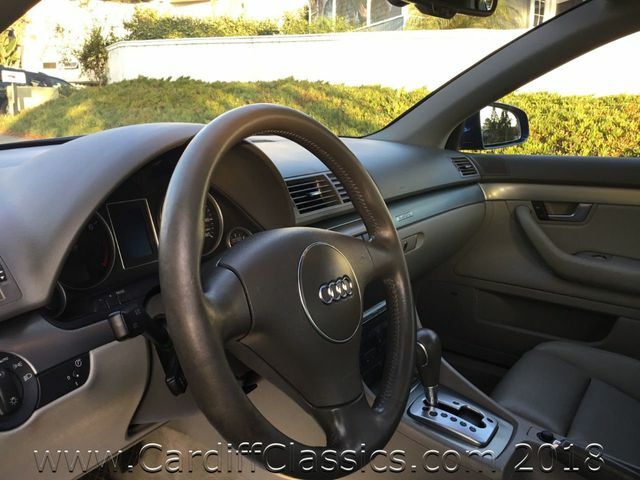 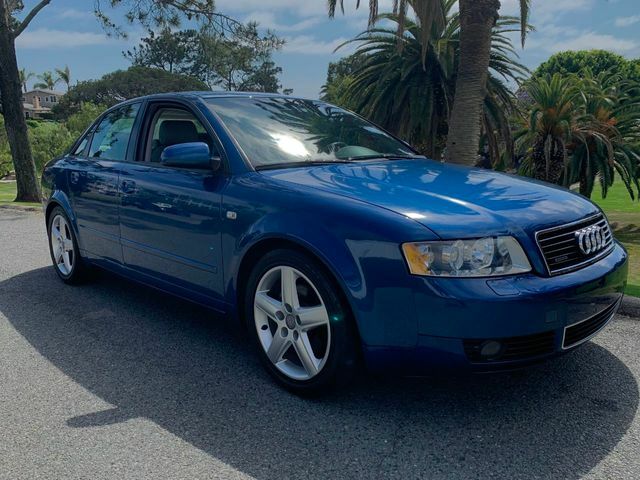 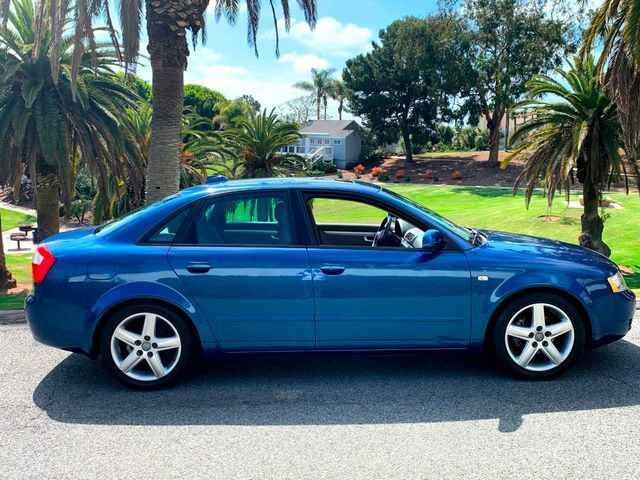 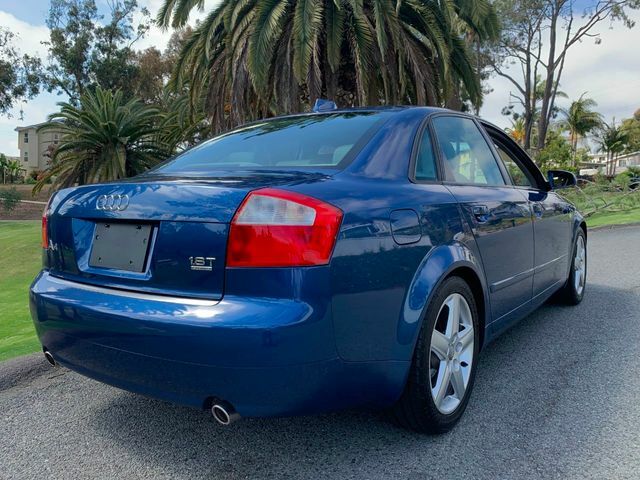 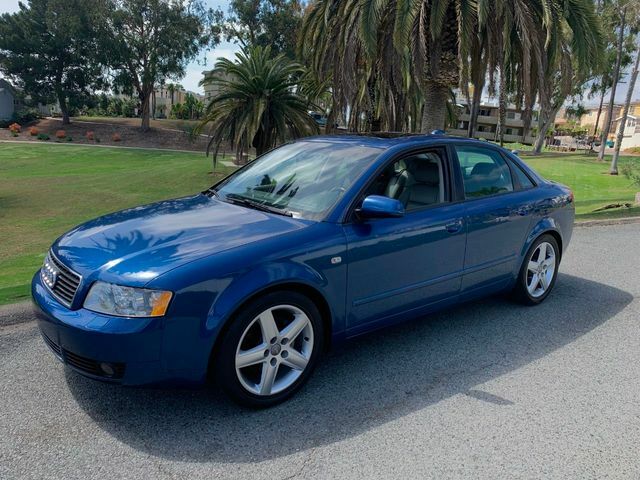 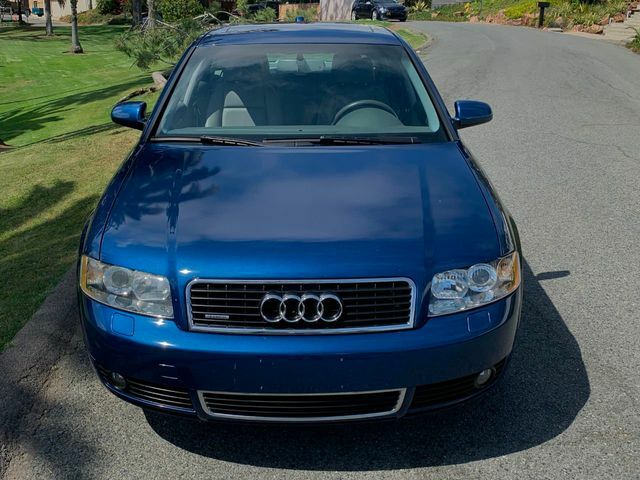 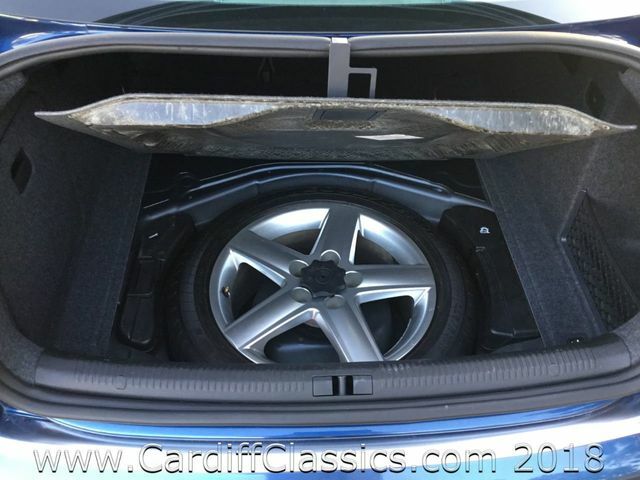 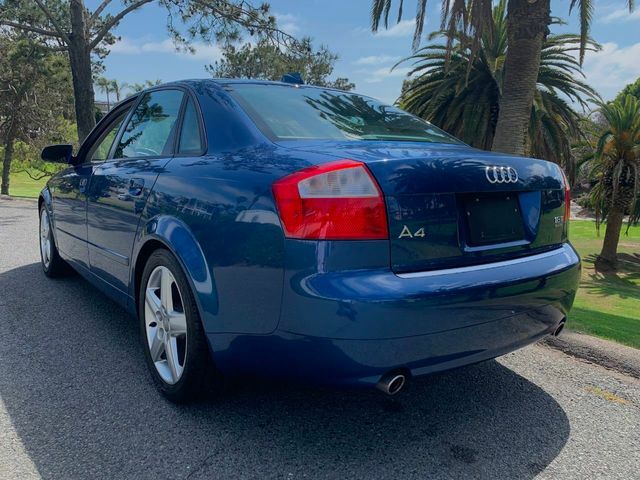 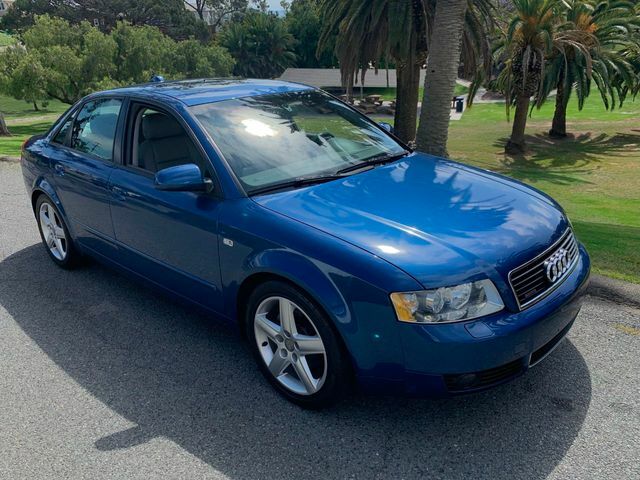 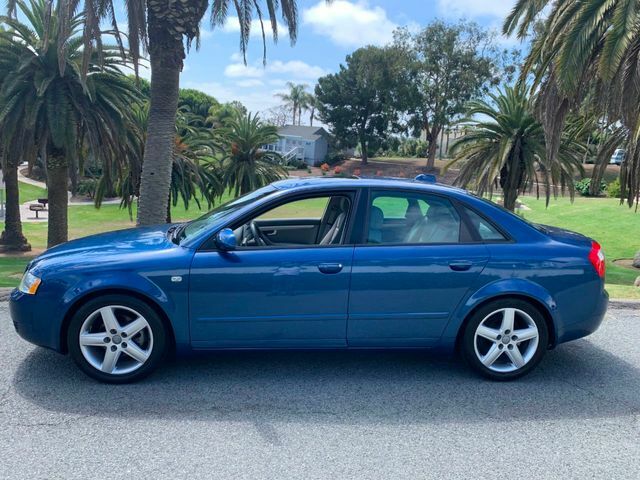 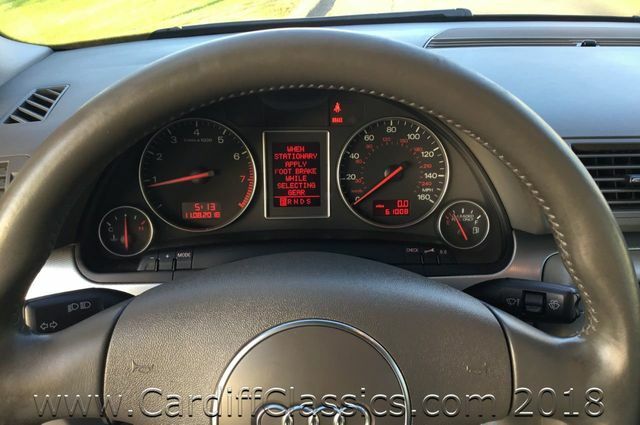 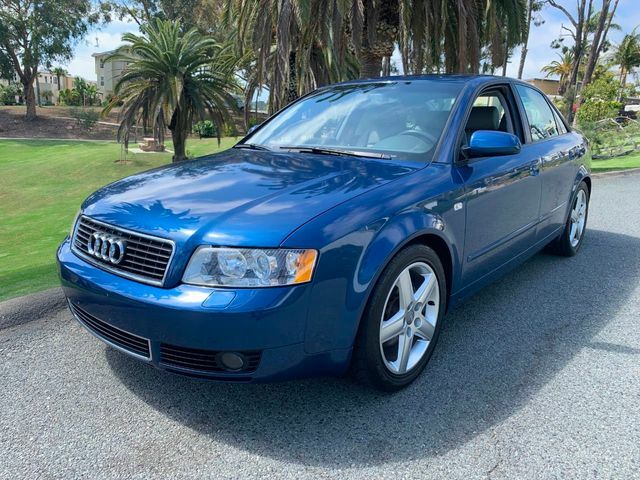 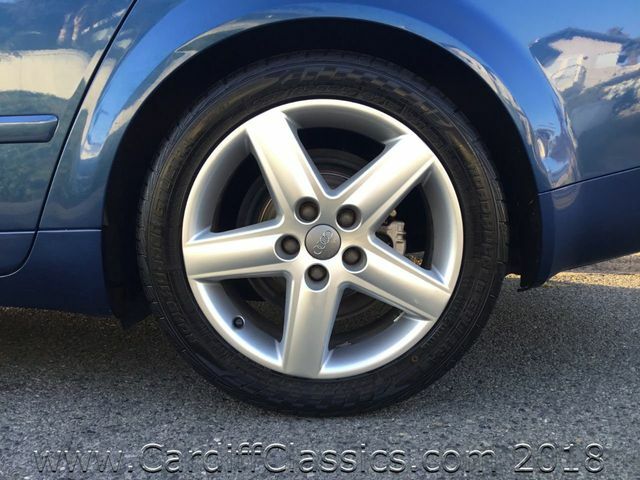 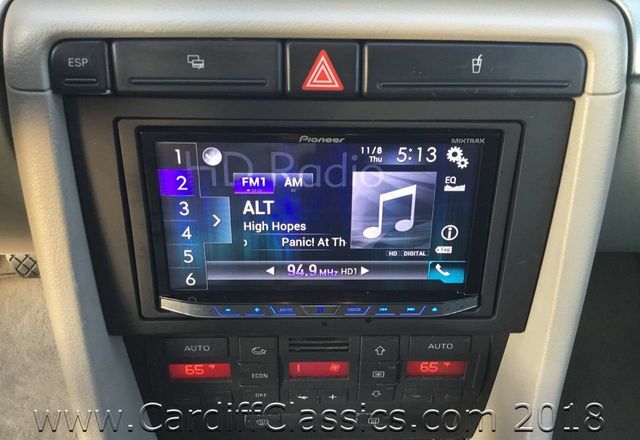 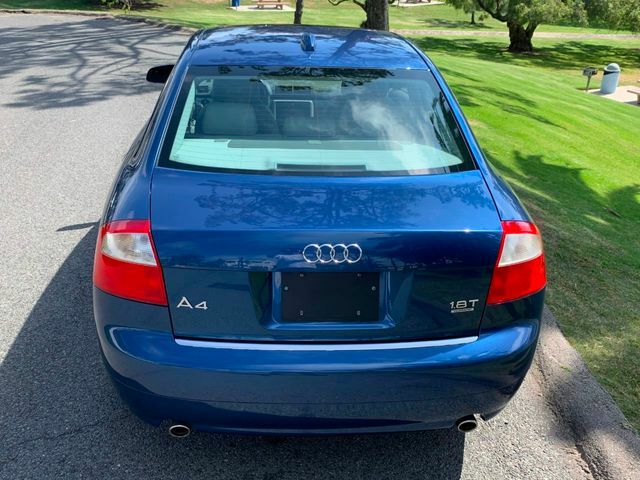 Cardiff Classics is pleased to present this 2004 Audio A4 Quattro. 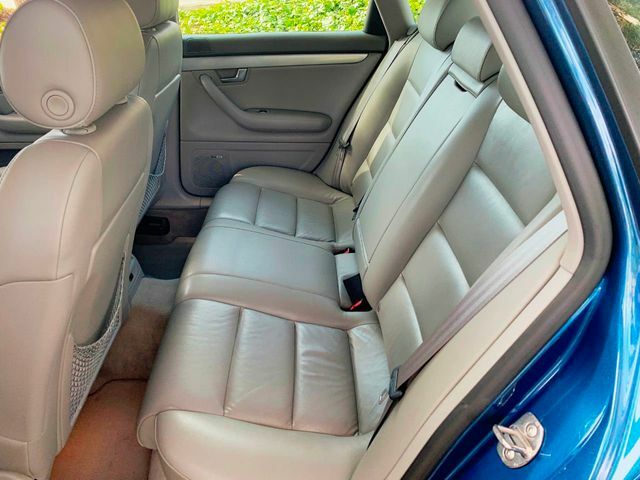 Ocean Blue Pearl exterior with Beige Leather interior. 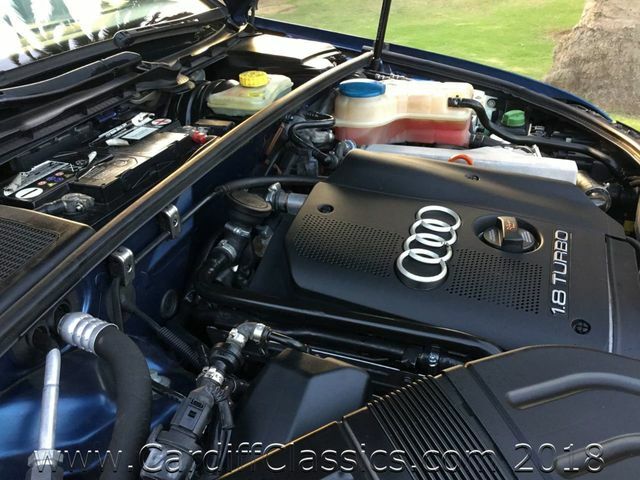 The 1.8L Turbocharged engine pumps out 170-hp that emphasizes the Sport in Sports Sedan when accelerating. 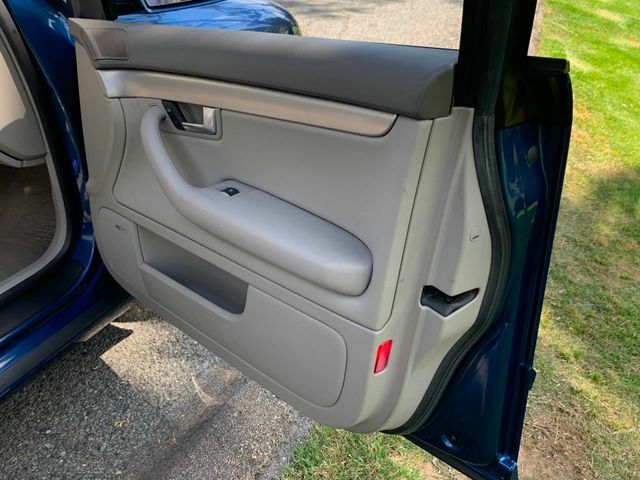 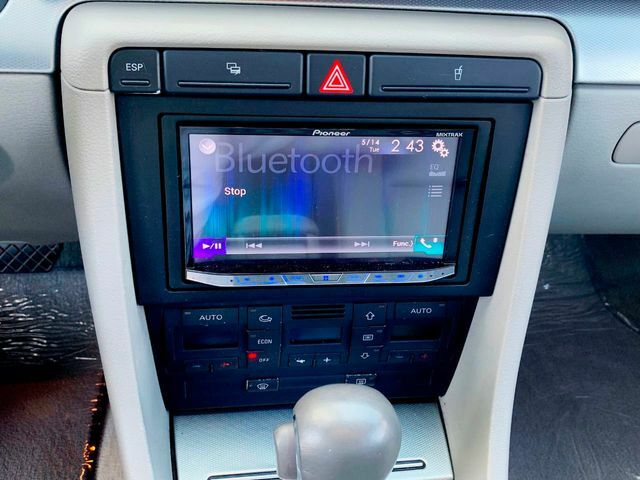 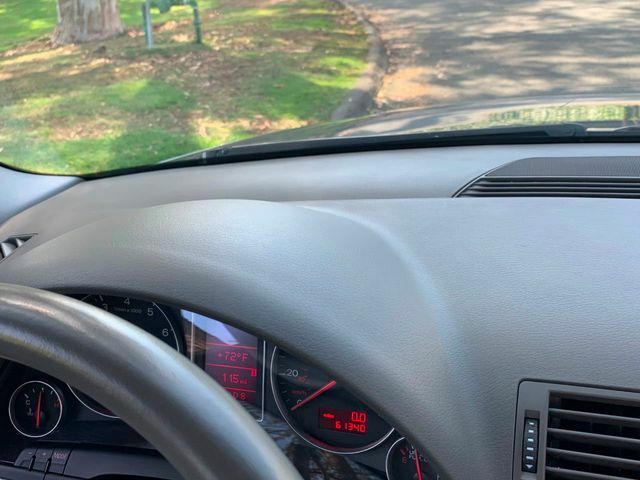 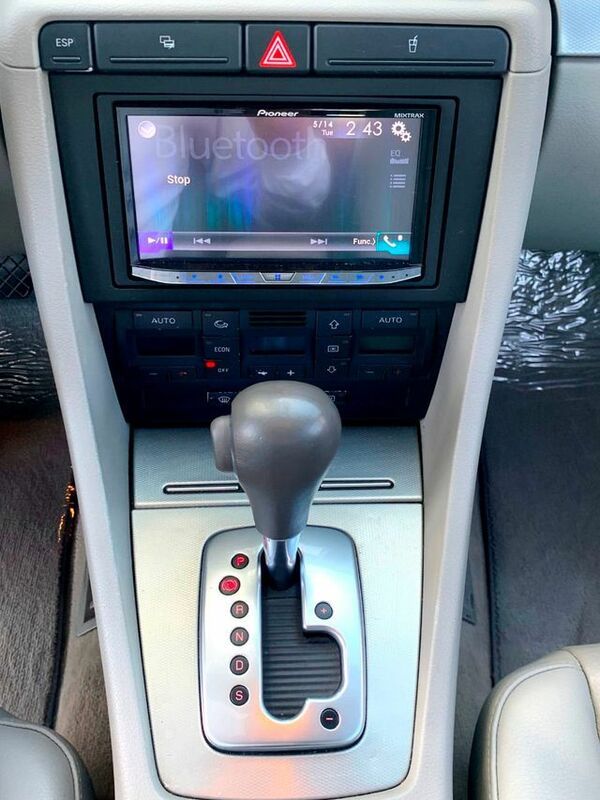 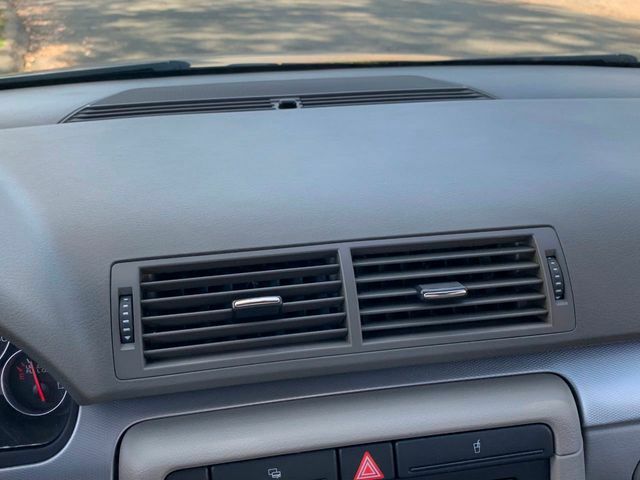 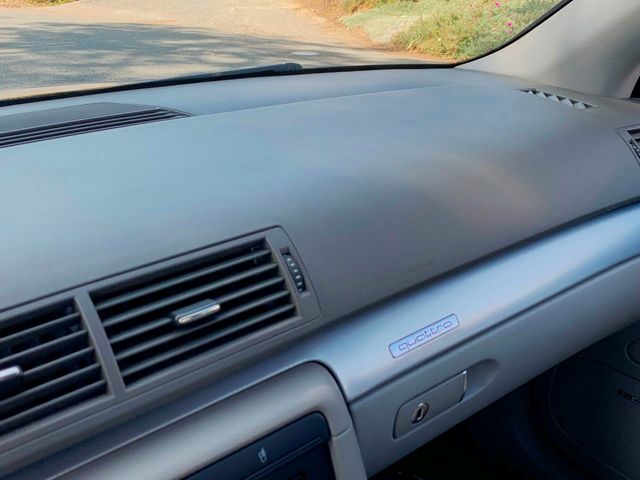 The original owner upgraded the sound system to a new Touch Screen Pioneer head unit that produces crisp sound through the original Bose speakers. 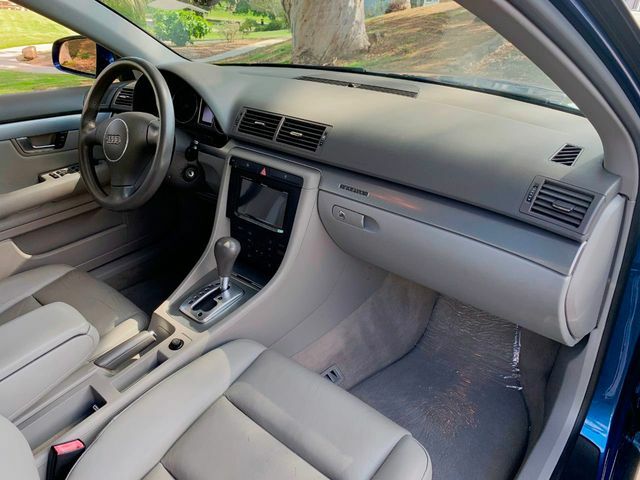 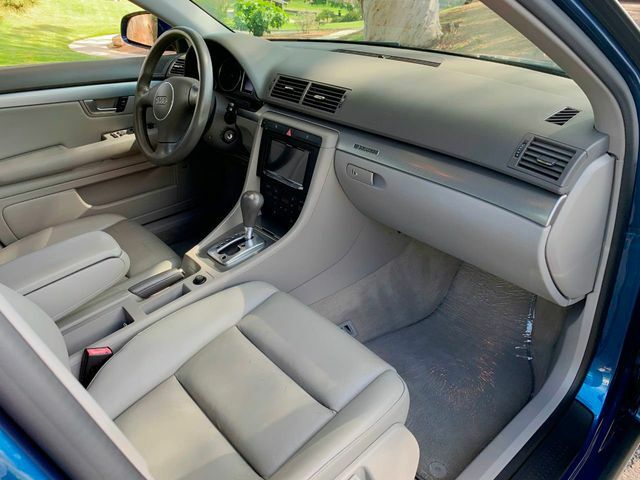 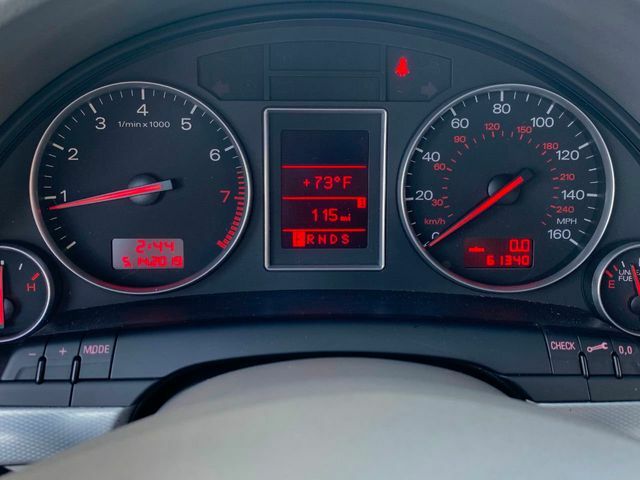 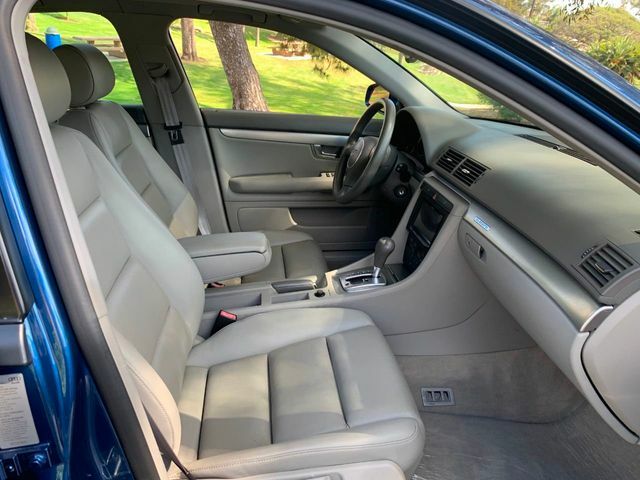 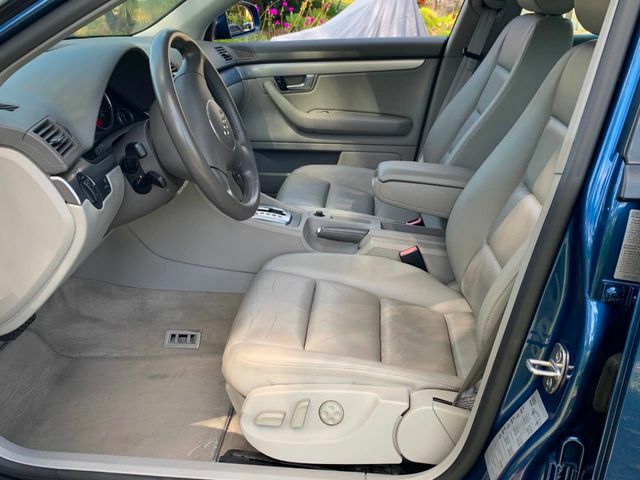 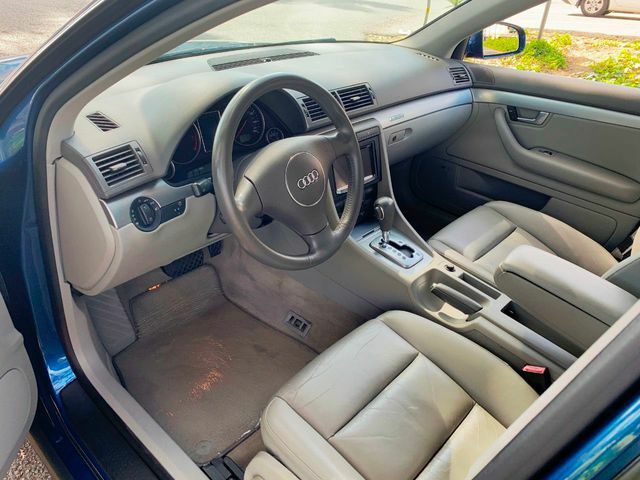 This Audi still has soft leather seats, and very clean upholstery. 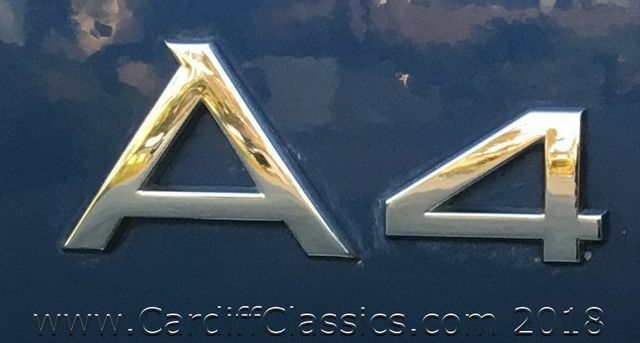 Cardiff Classics is located approx. 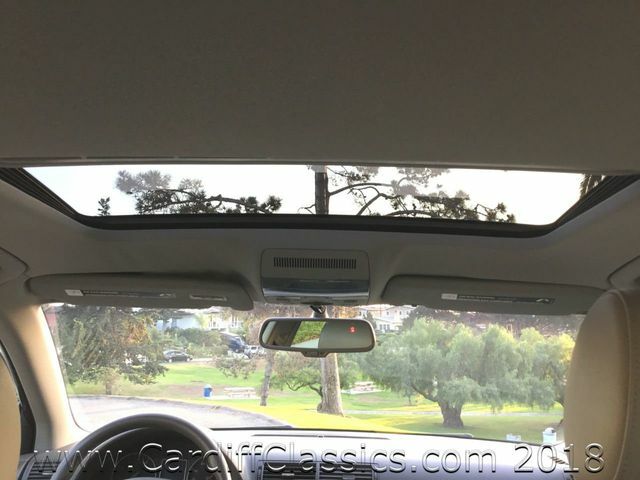 25 minutes north of San Diego on the Pacific Coast Hwy. 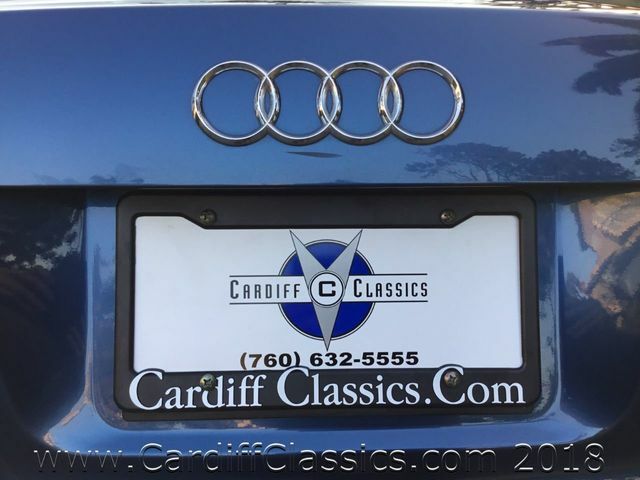 just a few blocks from I-5 where we have been serving our Clients needs for over 25 years same in the location!